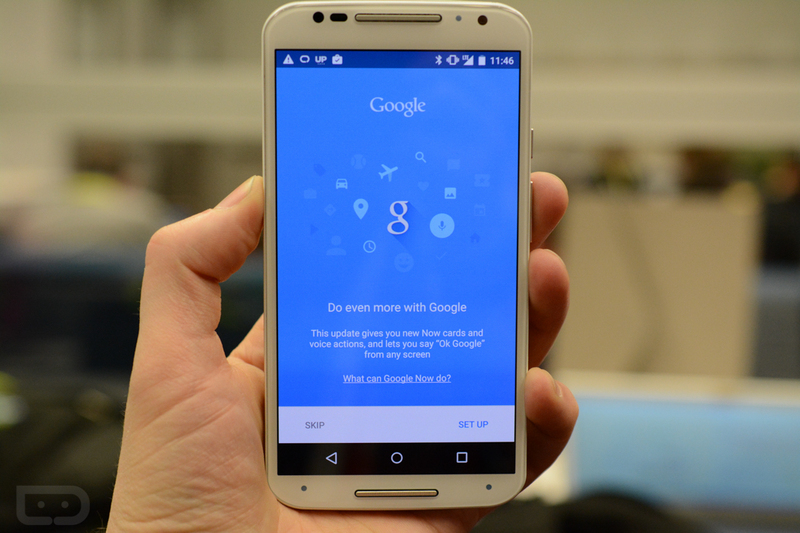 The Google app (formerly known as Google Search) received a note-worthy update today to version 4.1.21.1657903. 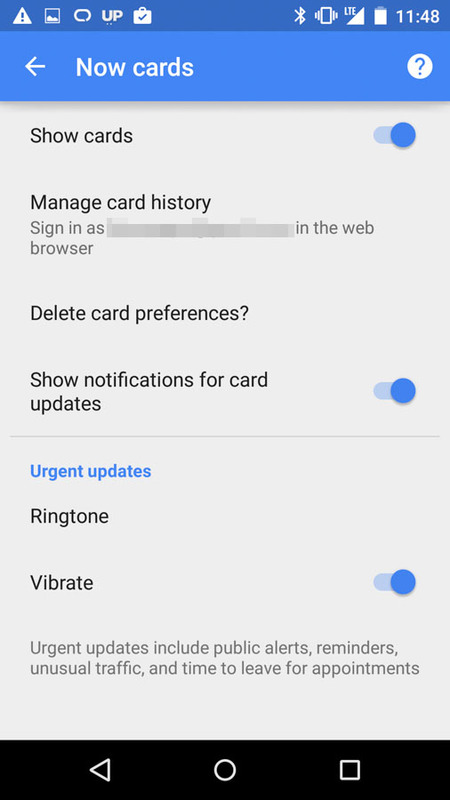 In the update, Google is introducing new Google Now card settings and also Google Now card history. 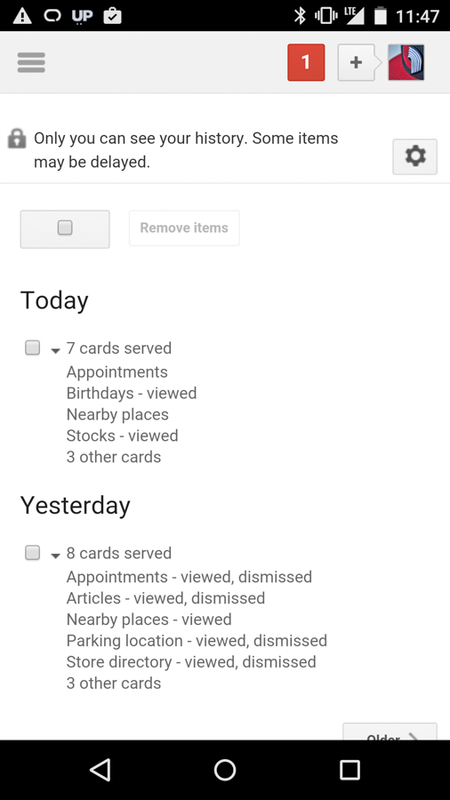 Once updated, if you jump into the slideout navigation settings, you will see a new option for “Now cards” that when accessed includes things like the ability to delete card preferences, manage card history, show cards, and show notifications for cards. If you tap in to the card history, a browser window will open into your Google account that does indeed show your Google Now card history. As you will see in the screenshot below, Google is able to track which cards are being served to you, if you have viewed them, and then what you did with them. If we find other things, we’ll try and update this post. If you find other new goodies, be sure to drop them in the comments. The update is rolling out now to many, but if it’s not showing up in Google Play for you, feel free to sideload it with the .apk below.